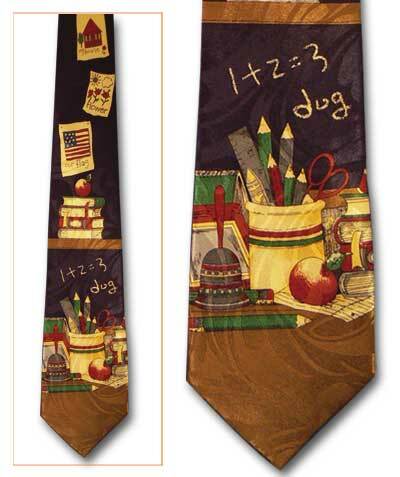 Teacher with Apple-Cross Pin/Tie Tac [AU41108] - $2.10 : Gifts for Educators!, Education-themed gifts for teachers, students, school personnel, family and friends; including awards, bells, school bells, teacher bells, ribbons and much more. A beAU-tiful gold plated religious pin/tie tac for teachers. Gift boxed. 1 1/8".